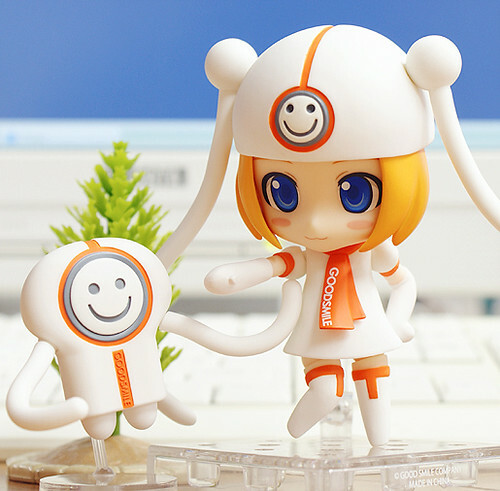 This entry was posted in News and tagged good smile company, gumako, nendoroid. Lol! Wow, GSC really followed thru this time….. I just got my two Gumakos. SO fast! O_O and they were packaged really well too, both individually boxed inside a bigger box. No damage to package what so ever. Hope everyone else gets theirs soon!